The Shaver HD-8 Post Driver is an occasional use, low maintenance, driver designed to give property owners the ability to drive 4"-5" post in most conditions on most terrain. 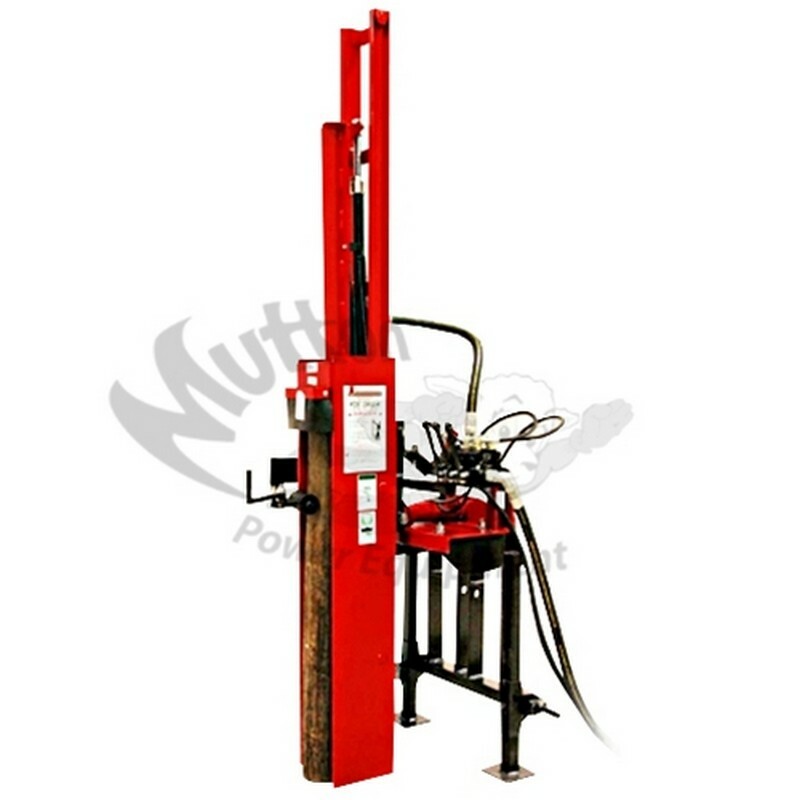 The Top-Rated Shaver HD8 Post river will save considerable time and money over operating other machines and manufacturers of post placing equipment. For more information, call one of our experienced salesmen at 1-260-432-9438! Call or email us today! 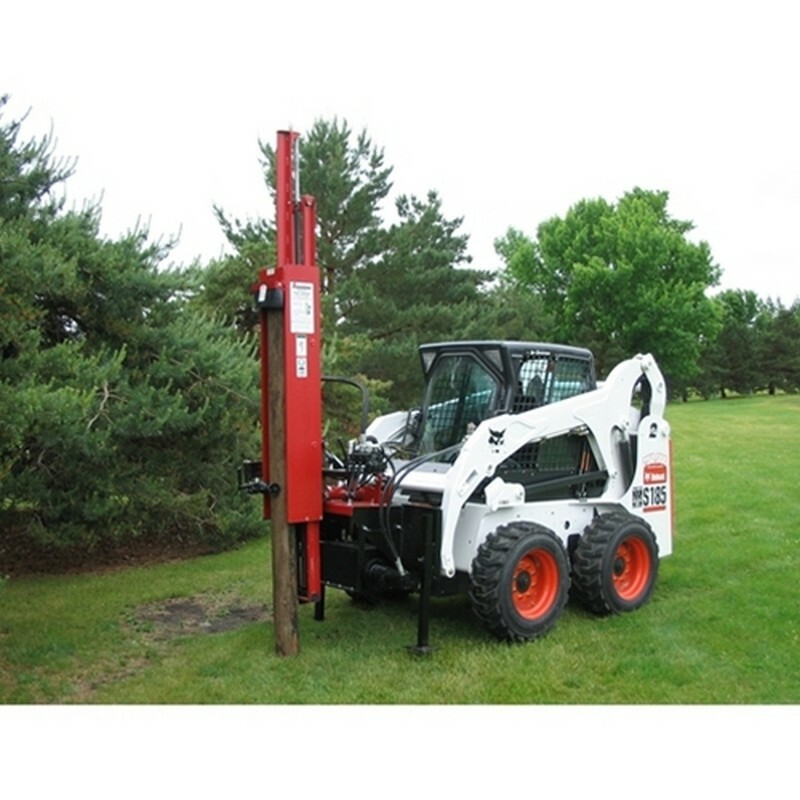 The Shaver HD 8 Post Driver delivers 30,000 lbs. of impact force at full stroke. The Shaver HD-8 Post Driver will drive a 4"-5" post in 10 secons or less in ideal conditions. In ideal conditions, the Shaver HD-8 Post Driver can drive posts up to 7.5ft. In most conditions, the Shaver HD-8 Post Driver will drive post in 10-20 seconds. The Shaver HD8 Post Driver has only 8 moving parts. By minimizing moving parts, fail points are reduced resulting in considerable savings in operating cost over other machines. Serviceable components are stocked and readily available at our dealership, distributors, and warehouses to get you back to work, quickly reducing lost time. The simple straight forward design allows for repairs and maintenance to be done in the field by the user. This reduces repair and service cost over other machines. 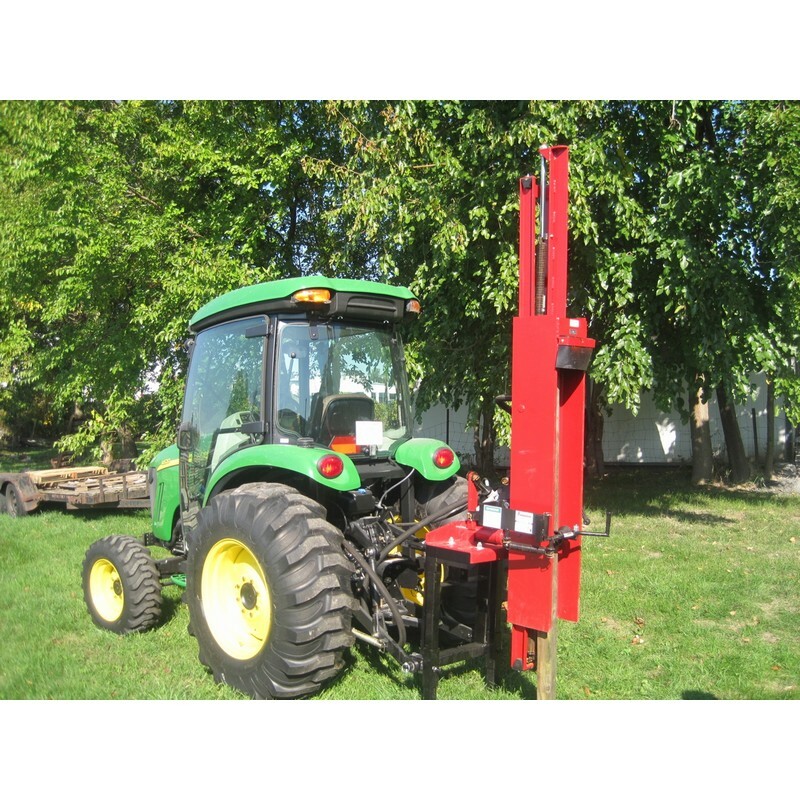 Allows the use to adjust the driver to terrain to maintain a straight fence line. Allows the use to adjust the driver between strikes, allowing the user to drive the post straight as it hits rock and tough soil. Allows the user to apply pressure to a post that needs to be straightened as it is driven. Allows the user to utilize smaller tractors to maneuver into less accessible areas. By utilizing a smaller tractor the user will incur less fuel cost than on a larger machine. The Cat. I hitch provides opportunity to mate the driver with most tractors. Allows the use of the Shaver HD-8 Post Driver on virtually any size tractor with auxiliary hydraulics. The Shaver HD-8 Post Driver will have a diminutive effect on the host tractor hydraulics, causing no wear and tear while in use. The low hydraulic requirements give the user an opportunity to mount the driver on a very broad age range of tractors. Are the hydraulic couplers included?